catalogue and the creatively manipulated, more groove focused chops. The album outro even gives us a completely downtempo piano arrangement to seal the deal. It’s an album that manages to stick to an agenda, while not sounding like it’s been thrown together by collecting a bunch of project files together from a hard drive. Luttrell’s approach and Anjuna’s quality filter really stick to their guns on this one and the album cover even pays tribute to the producers signature facial hair, (which you can see above). 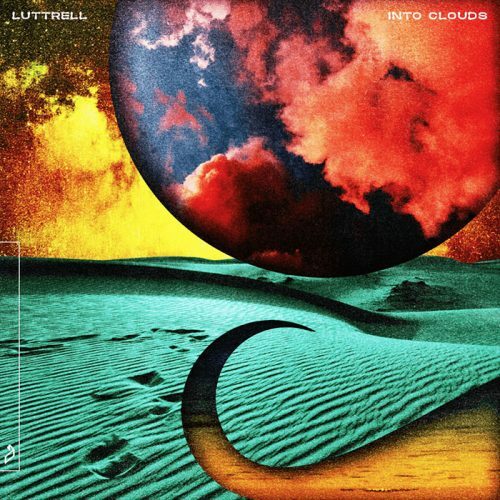 Luttrell – Into Clouds is out now on Anjunadeep, stream the album in full below.